Elite Havens is Asia’s leading luxury villa rental group, and is a market leader in villa management and sales. Established in 1998 when Asia’s villa vacation rental business was in its infancy, the group’s innovative approach, pioneering online initiatives, guaranteed booking system and superlative service have helped transform Bali into one of the most desirable villa destinations in the world. 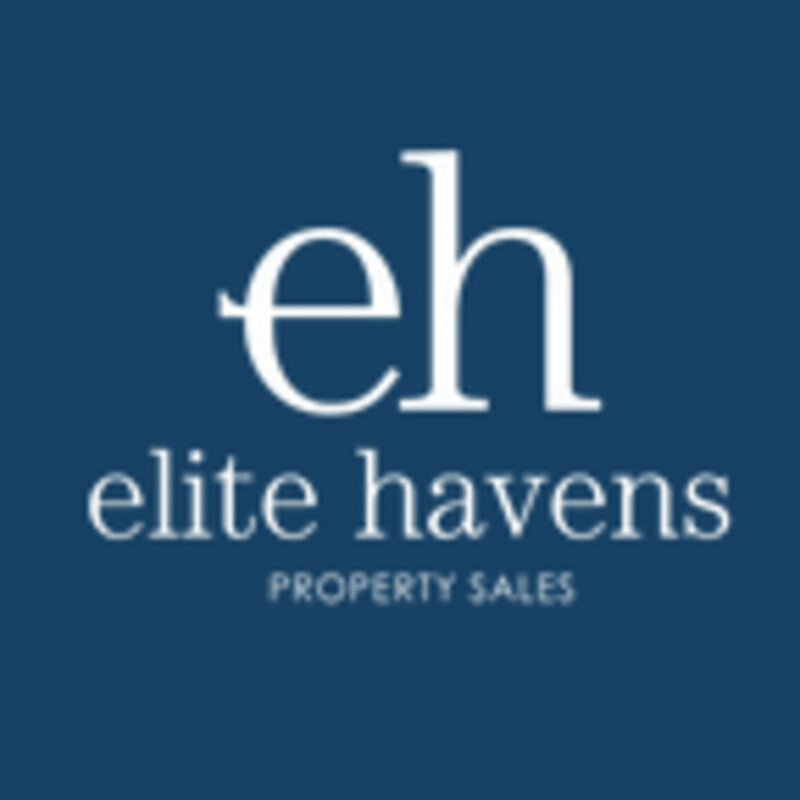 Elite Havens Luxury Villa Rentals provides rental, marketing and distribution support for an unparalleled portfolio of over 170 luxury villas in Bali, Lombok, Phuket and Sri Lanka – each hand-picked and personally inspected to exacting standards. Elite Havens Villa Management is responsible for the logistical and commercial operations of 200 luxury villas under their management, assuring 5-star standards and unsurpassed service. Elite Havens Property Sales harnesses the groups unequalled local real estate knowledge in Bali and Lombok to benefit potential villa buyers and property investors. With a global reach through its Association with Knight Frank, the division has been involved in some of the region’s most valuable villa transactions.